Looking for a report on the affair. 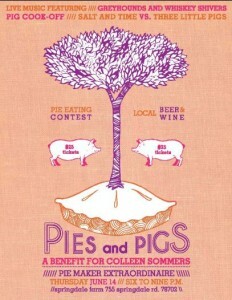 I could not attend so I would love to hear from someone who made it to the benefit. This entry was posted in Austin Texas and tagged Austin, barbecue, BBQ, best barbecue, east austin, food trailer. Bookmark the permalink.